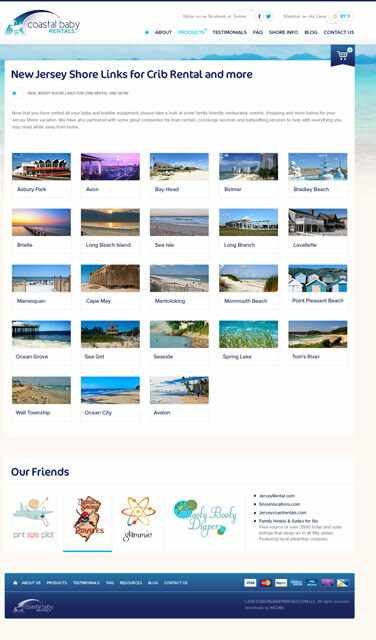 Coastal Baby Rentals offers high-quality baby and toddler renting equipment to assist families visiting the Jersey Shore in their traveling endeavors. Launched in 2009, this experience-inspired, mom-owned and operated business continually broadens its horizons by expanding its product line, partnering with in-trade businesses, and helping families in need. 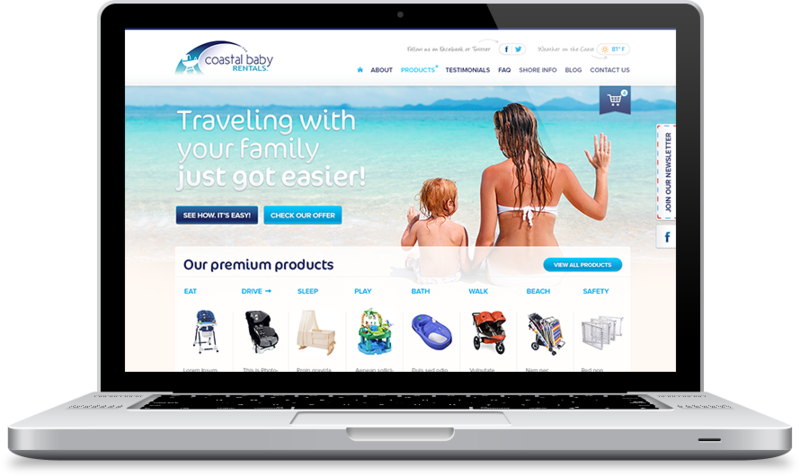 Coastal Baby Rentals guarantees safe and sanitary equipment and accommodates various renting and delivery needs, thus providing premium products and service and a worry-free vacation experience. 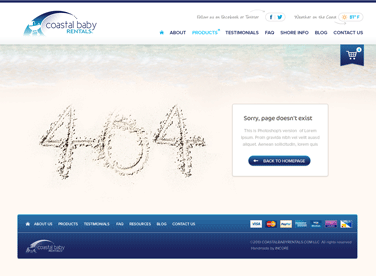 INCORE expanded Coastal Baby Rentals’ online reach. 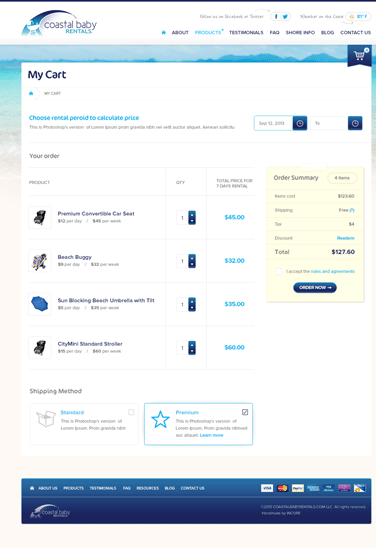 INCORE’s technology-savvy professionals provided excellent Web Development and Web Design, enabling online-ordering and label-printing options. 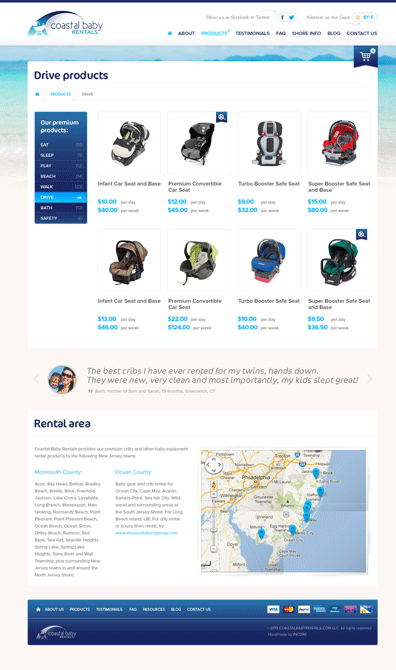 INCORE took Coastal Baby Rentals from being an offline business to having a strong online presence.